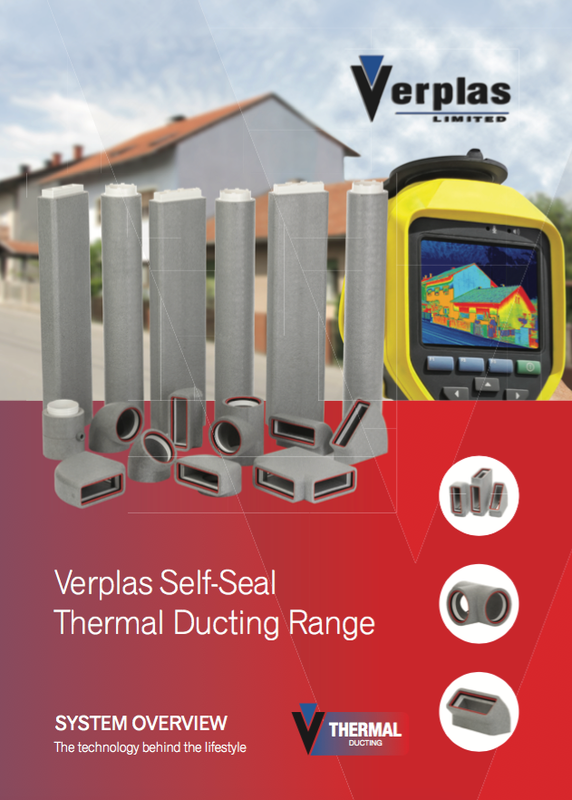 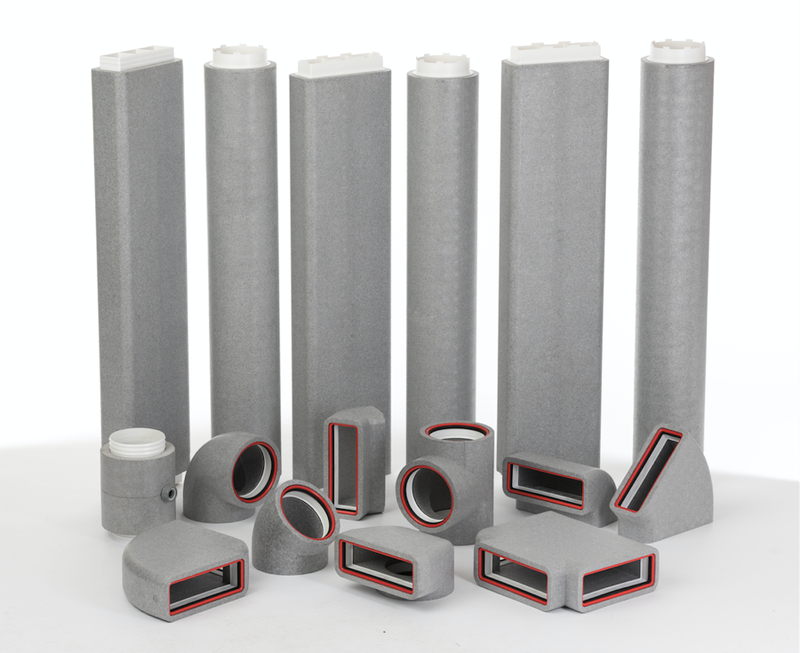 Established in 1986, Verplas Ltd is one of the UK’s leading ventilation ducting manufacturers. 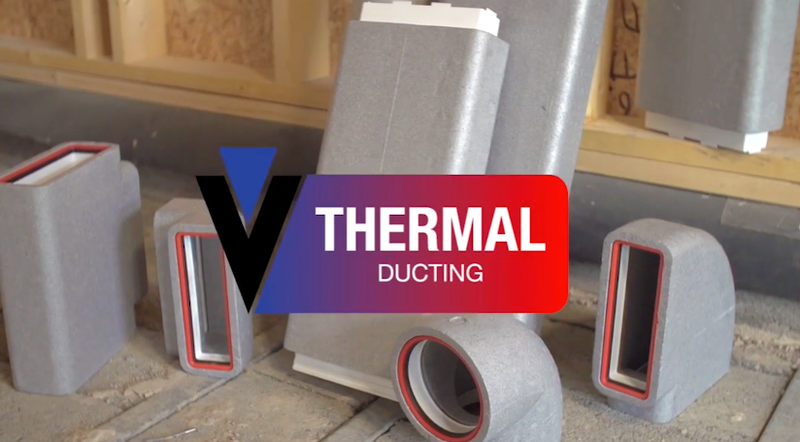 With increasing capabilities within extrusion and plastic injection moulding, Verplas’ wide range of UK ventilation products has continued to lead the way within the domestic ventilation market for nearly 30 years. 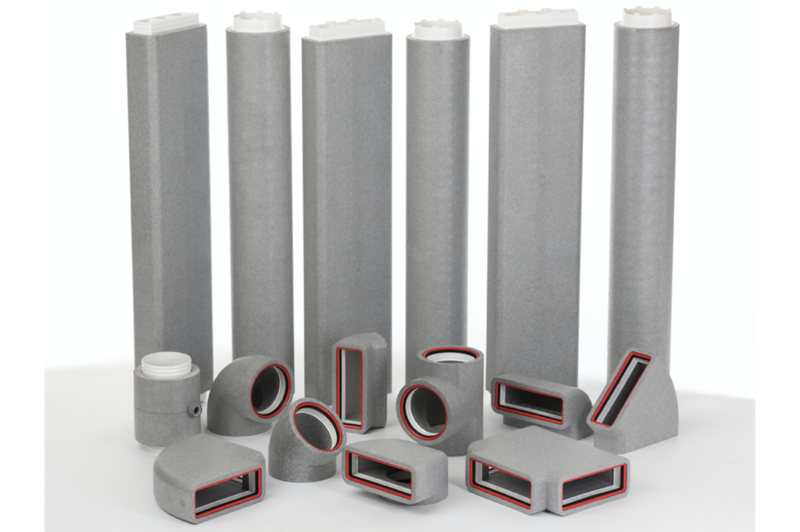 Verplas is part of the Indutrade worldwide group that specialises in high-tech products and solutions with over 200 companies within its portfolio.